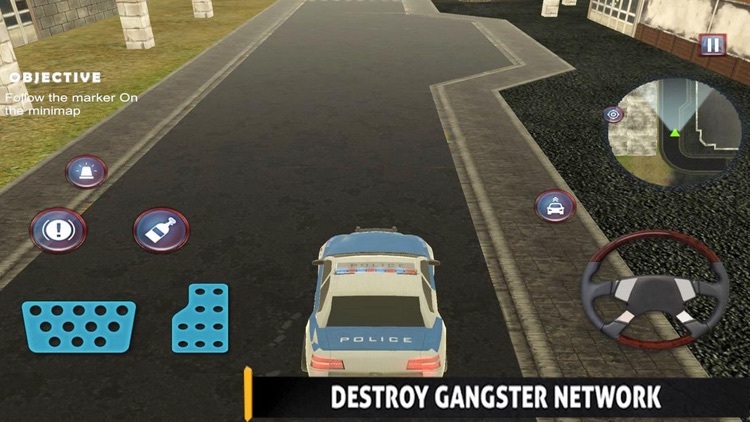 You are a police office in a gang infested city. 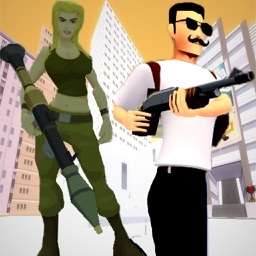 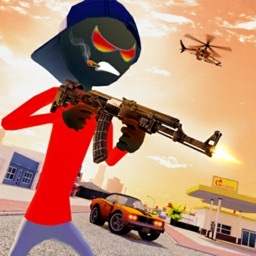 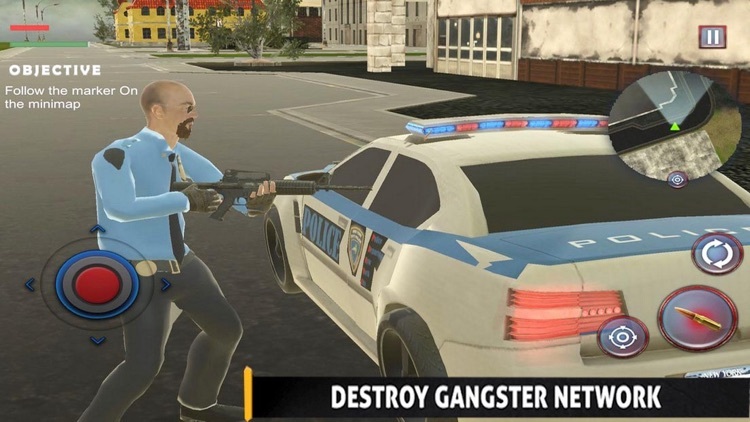 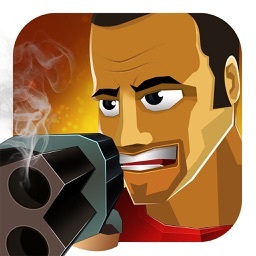 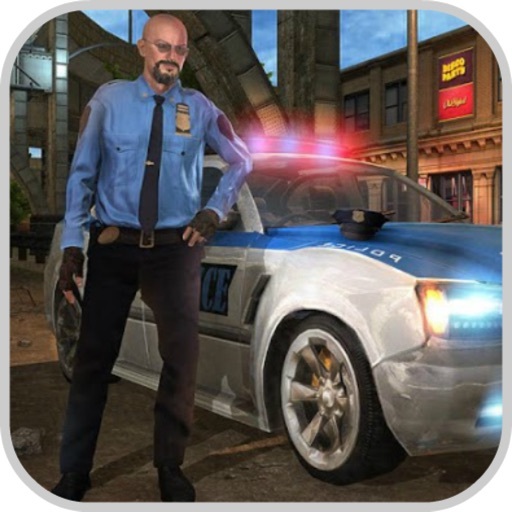 Take the missions and kill the gangsters to take back the city. 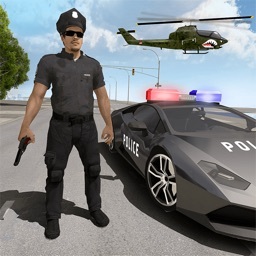 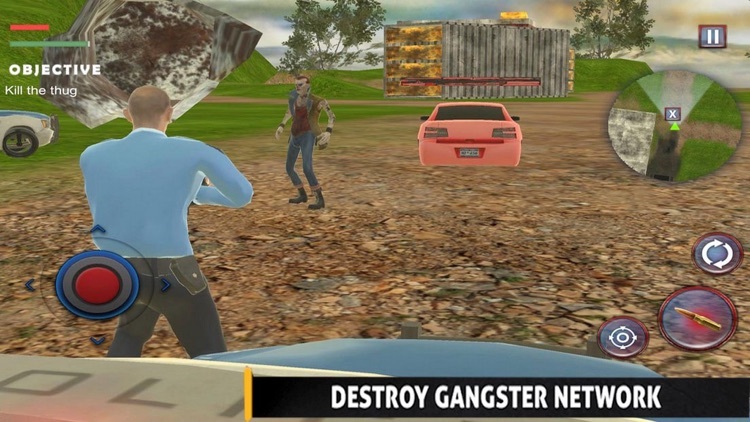 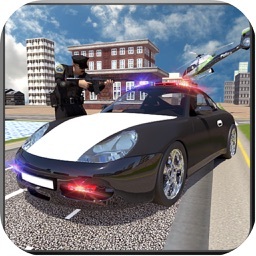 You are free to roam around the city, kill gangsters and destroy their cars. Buy better cars and weapons to help yourself complete the mission of liberating your grand city.